We hire a comprehensive range of survey and confined space safety equipment including laser levels, total stations, gas detectors and much more. We offer a cost effective professional hire solution with excellent service from the initial hire enquiry straight through to delivery. Laserplane offer a comprehensive range of survey equipment and accessories from tape measures to high end GPS and Robotic equipment. 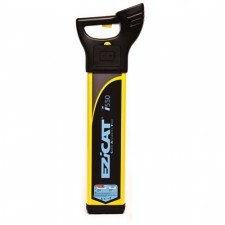 Here, you will find a range of our quick guides, manuals and equipment specifications. Please contact us to request any specificic instruction manuals that may not be listed. Laserplane Ltd have many years experience in the hire, repair, calibration & sales of Survey and Confined Space Safety Equipment. Long standing partnerships with leading companies in the Construction and Civil Engineering sectors have given Laserplane the ability to provide a swift professional service at extremely competitive rates. 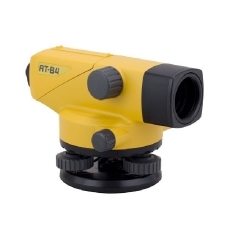 We supply and repair Levels,Theodolites, Total Stations, Robotic Total Stations, GPS Equipment, Laser Scanning Equipment, Laser Levels, Interior Lasers, Dual Grade Lasers, Pipe Lasers, Cable and Pipe Avoidance Tools, Gas detectors, Tripod & Winch, and Breathing Apparatus, supplimented by a wide range of Survey Accessories. We are commited to supplying high quality survey and confined space safety equipment at extremely competitive rates. We will deliver where the client requires equipment but more importantly, we will deliver within the time scale set out by you, the client. We pride ourselves on a friendly, personal service throughout the Hire, Sales and Service departments. Call to speak with our factory trained technical staff for advise on repair or technical issues. Copyright Laser Plane 2019©. All Rights Reserved.